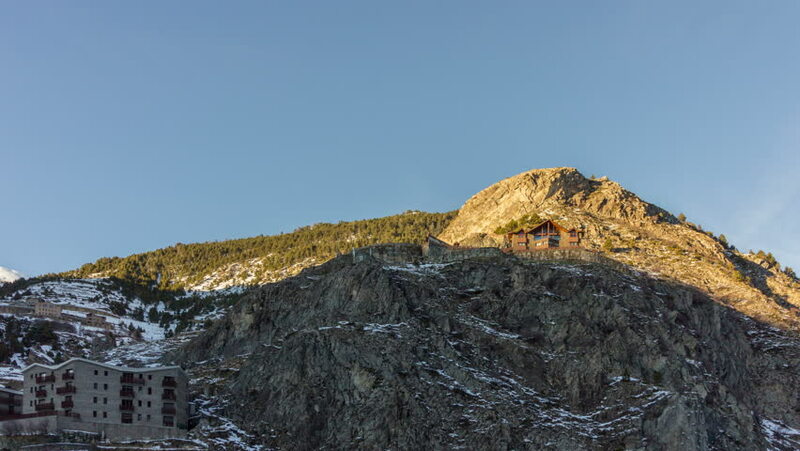 Timelapse sunset shadow over mountain, view from town of Canillo. Principality of Andorra. 4k00:25Aerial, Mountainous And Stony Landscape At Kuck Mountains, Montenegro - Native Material, straight out of the cam. hd00:11TORREY PINES, CALIFORNIA/USA: March 2016- A wide shot of distant people walking cliff trail down to the beach in Torrey Pines, California. A surfer can be seen carrying board down the twisting path.